Intoximeters, Inc. is a privately held company headquartered in St. Louis, Missouri USA and with a subsidiary (IntoxUK) in Totnes, Devon UK. 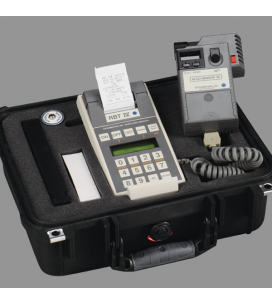 Intoximeters produces and markets a full line of alcohol breath testing instruments primarily for governmental, workplace and treatment applications. 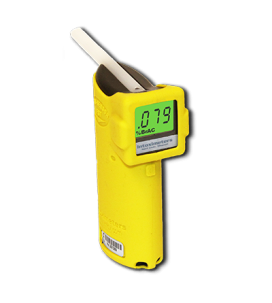 Since 1945 Intoximeters has been a leader in the breath alcohol detection field. Intoximeters’ products, originally designed for use in law enforcement environments, have been easily adapted for a wide range of industrial applications.